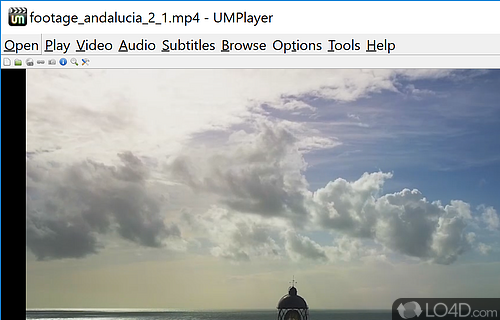 UMPlayer is a simple, lightweight and extremely fast media player for Windows. While it is also supported on multiple operating systems, we only tested it on Windows. 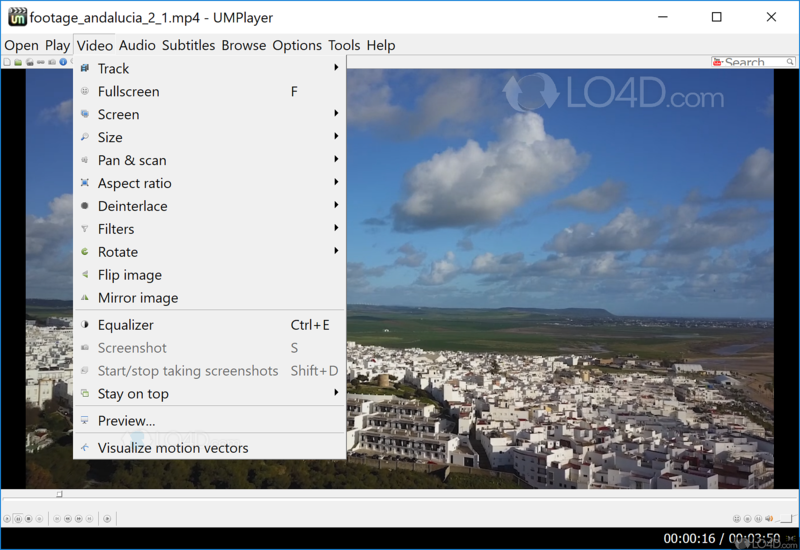 UMPlayer, short for Universal Media Player, is exactly as it sounds. It supports playback of both local media such as audio and video and can also connect to Internet streams and playback online radio stations, online videos and also supports the playback of online television. Unfortunately, you're going to have to already know which content you're interested in because this player doesn't come with any presets. The GUI of UMPlayer is pretty basic which means it doesn't eat a lot of memory trying to be pretty. The interface includes a search engine script to find and playback online services like YouTube and Shoutcast. The GUI doesn't even have to remain static. As UMPlayer supports skinning, you're completely free to have the program looking personalized to your own tastes. Installation of skins is easy. 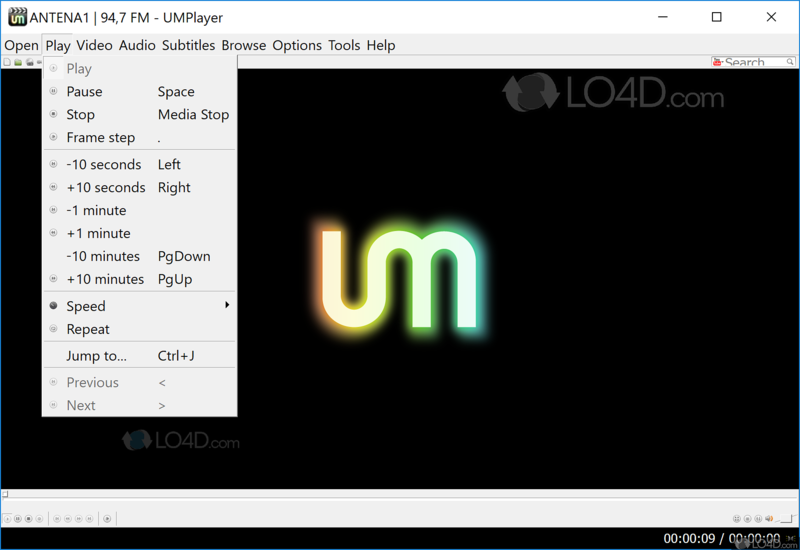 The list of formats that the UMPlayer media player can playback is long and extensive; it currently supports over 200 audio and video file formats and does so with a very small footprint. The program is based on the open source MPlayer, so the playback of media with UMPlayer is sure to be pretty stable and without issue. Sadly, it appears that development of UMPlayer has ceased, so we're keeping a copy of it on our servers. This is the portable version that may be executed from anywhere. 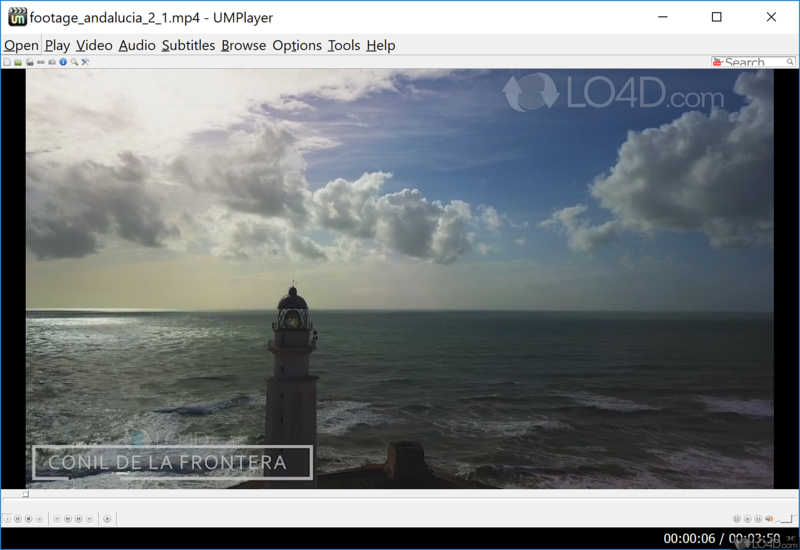 UMPlayer is licensed as freeware for the Windows (32-bit and 64-bit) operating system / platform from media players without restrictions. 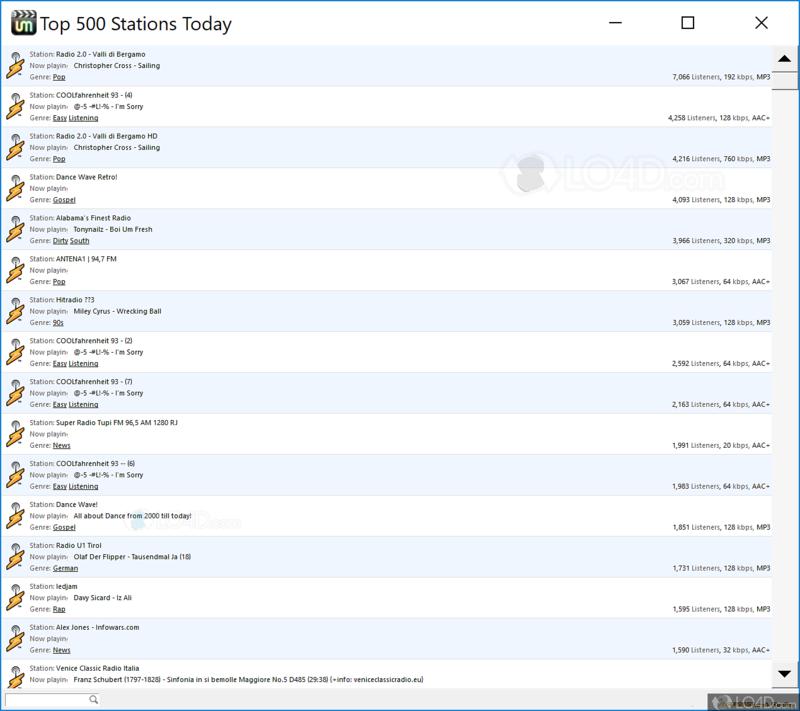 UMPlayer 0.98.2 is available to all software users as a free download (Freeware). Compatibility with this multimedia player software may vary, but will generally run fine under Microsoft Windows 10, 8, 8.1, 7, Vista and XP on either a 32-bit or 64-bit setup. A separate x64 version of UMPlayer may be available from Ori Rejwan. This download is distributed as UMPlayerPortable.rar. We have tested UMPlayer 0.98.2 against malware with several different programs. We certify that this program is clean of viruses, malware and trojans. 3.5 out of 5 based on 15 ratings.